Are you interested to know where you can get all beaded chains and related accessories? Frank R. Ferris Co, Beaded Chain Connector Suppliers & Manufacturer in Los Angeles, come forward to fulfill your needs. 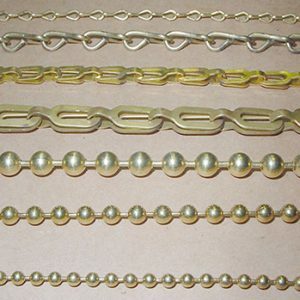 Beaded chain is also known as Ball Chain is made up of seamed hollow round metal beads connected by “dumbbell” shaped connectors. This method allows extreme flexibility that allows the chain to swivel which prevents kinking. Common uses of beaded chains are keychains, swatch chains, neck chains, dog tag chains, and badge lanyards. Beaded chain connectors used with beaded chain create a loop or to connect two pieces of chain. Some chain connectors have a hole in the back to allow adjustable loops or to insert a jump or split key ring. This beaded chain “A” coupling has an eyelet on one end to affix to perhaps a countertop with a screw or other fastener. On the other end of this “A” coupling, the chain snaps on to. The free end of the beaded chain can then be attached to a cap, pen or other objects so that when it dangles, it cannot be misplaced. Metal keychain with an elegant and professional appeal is used to attach a key or multiple keys so that loss of key(s) is less likely. 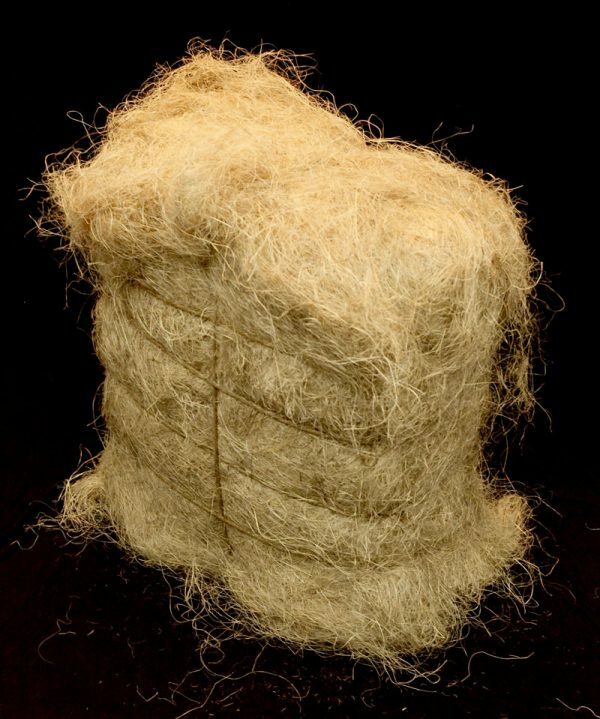 It is long-lasting, sturdy, functional and available in various materials, finishes, colors, thicknesses, and lengths. Keychains come with a connector already attached to one end to allow a continuous circle. Metal swatch chain is used to attach/combine various sample “swatches.” Also, it is used for point of purchase displays at retail stores to attach informational literature to a store display. A connector is attached on one end to allow a continuous circle. 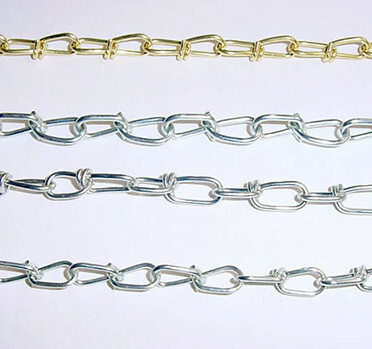 Generally, metal neck chain is used to wear around the neck of the wearer. It holds badges, identification tags, dog tags, whistles, and laminates, and is used as a lanyard. Moreover, it is common for eyeglasses, jewelry, pendants or charms. 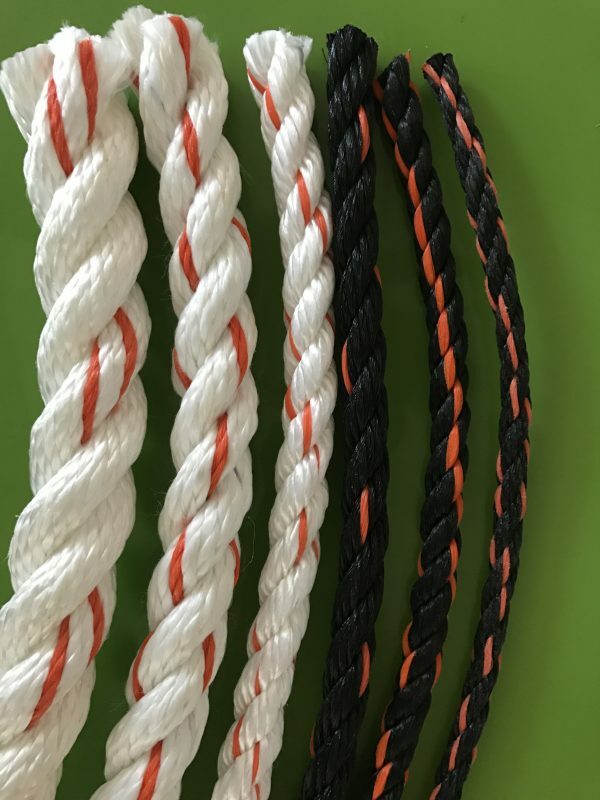 Interested to know more about the details of Sash Chain Suppliers Los Angeles? Contact us Frankferrisco.com and get benefited with a wide range of beaded chains. And also, Frankferrisco.com is one of the largest Ball Chain Suppliers in Los Angeles.